March 8 is International Women’s Day and a key moment to celebrate the achievements of women across social, economic, cultural and political arenas. Progress to gender parity, the theme of this year’s event, is slow and so urgent action is needed. 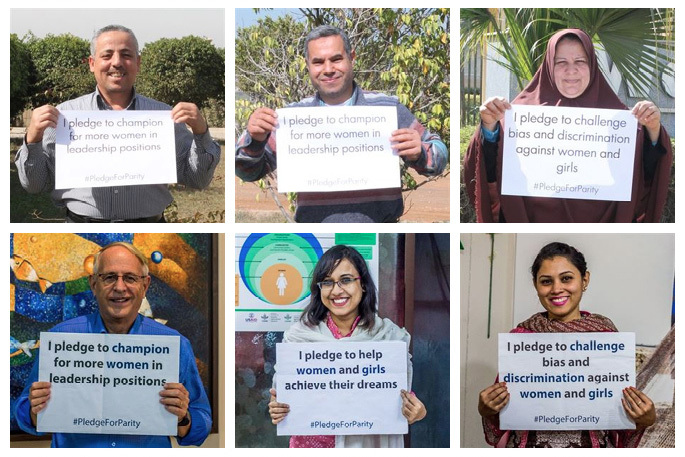 In the lead up to the day, WorldFish staff from Bangladesh, Egypt, Solomon Islands, Zambia, Cambodia, Philippines and Penang pledge how they will help achieve gender equality in 2016 and beyond.